‘Toy Story 4’ Officially In The Works!!! 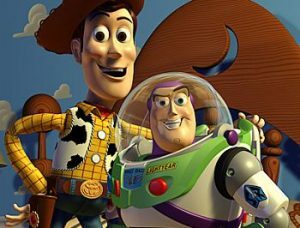 Disney CEO Bob Iger announced what came down to was that “To infinity and beyond” really means ‘Star Wars‘ can explore the beyond Woody and Buzz get second verse, same as the first, or fourth in this case. 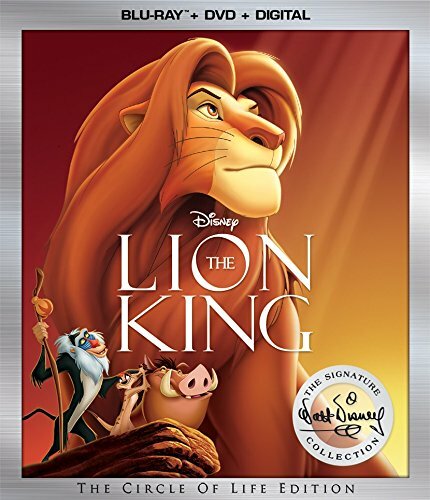 Disney animated pics have become more and more about sequels than about entirely original fare. 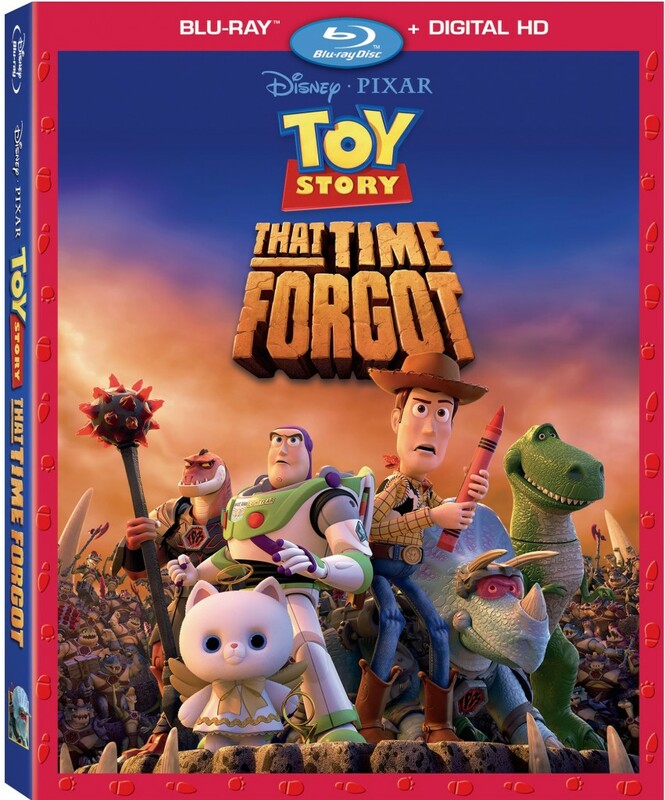 I get it, it’s a proven brand, let’s milk it until the cow dies, in this situation, ‘Toy Story‘ is that cow and the perfect gift-wrapped ending that ‘Toy Story 3‘ gave us is being yanked away for yet another ending. 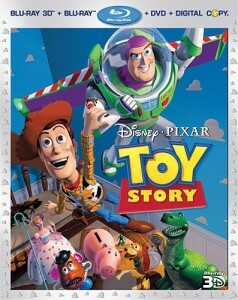 Dare I say Toy Stoy 3 is my favorite of the three Toy Story films? Yes, I dare say it. Pixar has given me so much over the years in the ways of great and original stories, characters, laughs, and tears. 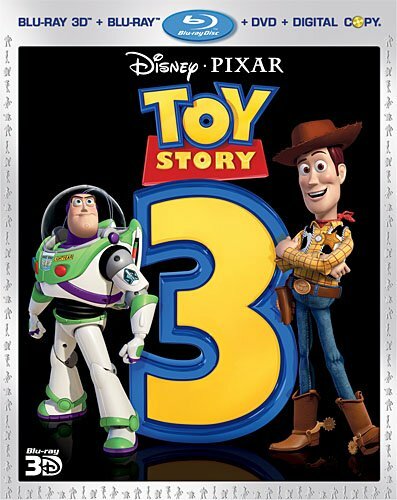 Upon hearing that Pixar would be making yet a third film, I was excited yet a little weary on a third sequel. 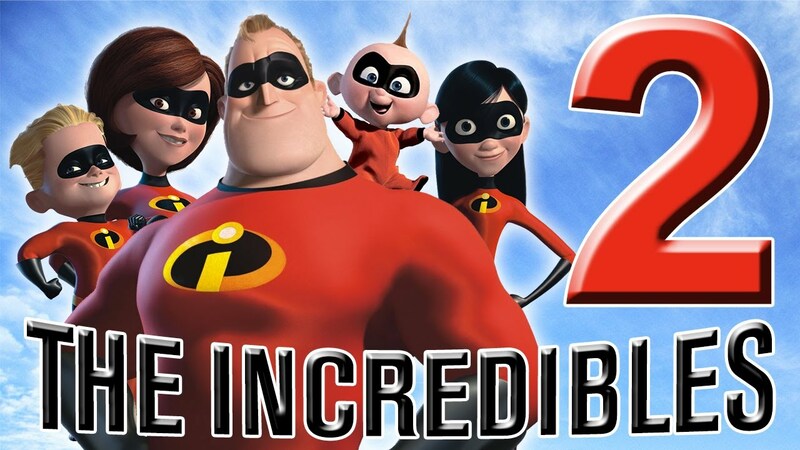 Track records show the third sequels of many films have been terrible. 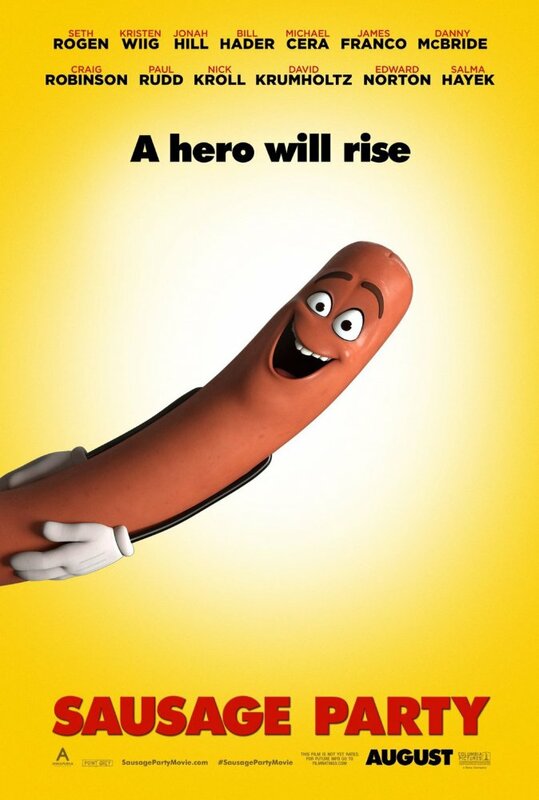 I was just hoping this would not befall Pixar’s flawless track record. Well let me just say, that Toy Story made me laugh out loud several times, shed a few tears, and talk about how great the film was for weeks. 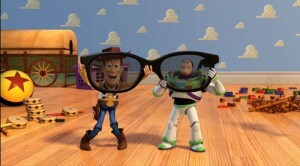 Not to mention that the 3D in Toy Story 3 is top notch. This is the best the 3D has looked out of any of the Pixar films. 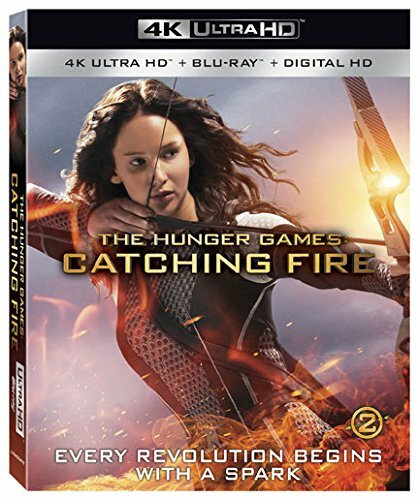 This is a must own film and must have for any 3D lover. Toy Story 3 rocks!! 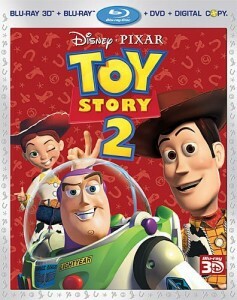 Toy Story 2 is definitely in my top list of best sequels ever. It shares the list with Godfather 2. 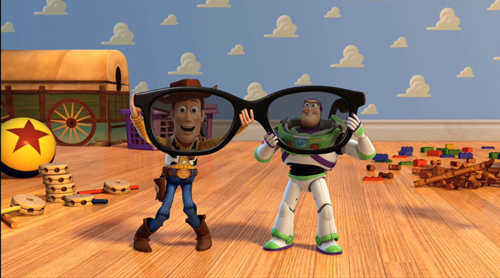 It’s always a crap shoot with sequels, but Pixar did it right with Toy Story. It added new lovable characters along with some new villains. And again with the 3D, this sequel amps of the 3D from the first film. The story is just as good as the first one and adds new laughs and plot. It never seems redundant from the first film and is always quick to satisfy. Also let us note that this was the first time Pixar toyed with my emotions making me choke up. They enjoy doing this to me in later movies like Wall-E, and Up. But, Toy Story 2 3D edition is badass on all levels and any 3D enthusiast and lover of films and Pixar should rush out to get this. I can’t believe it has been over a decade since Pixar won me over with Toy Story. 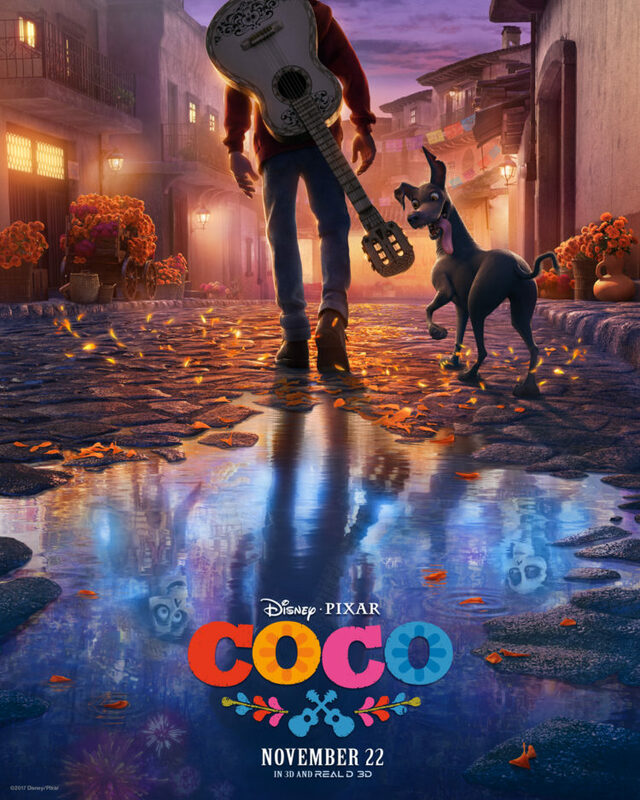 Year after year, Pixar has shown me their films and for three years in a row their films were my absolute favorite of the year. It all started with Toy Story. I always thought as I’m sure most of you did that when I left my room or house, that my toys were alive and talked and had fun together without me. Toy Story showed me how this could be real. 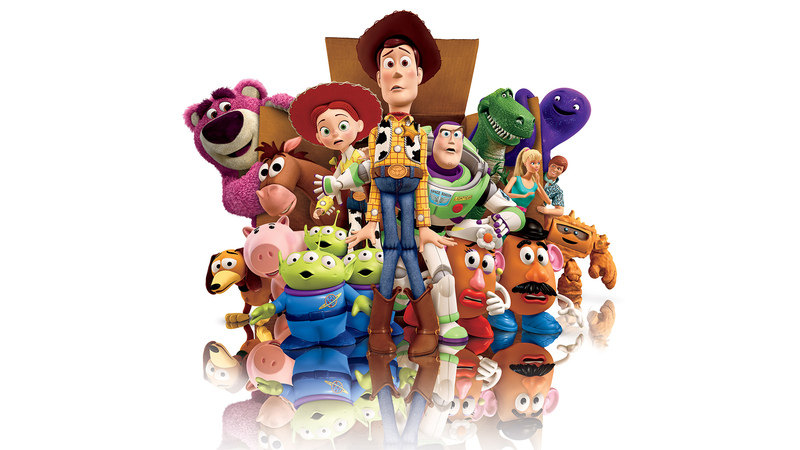 Not only did Toy Story create what I dreamed of every day, but it paved the way for every CG film made since then. Toy Story was the first. It truly was a milestone and achievement in filmmaking. And add to that they amazing story, cast, and music. I whole heartedly love this movie. See A Short Clip For The Pixar Animated Short, Toy Story: Hawaiian Vacation!!! 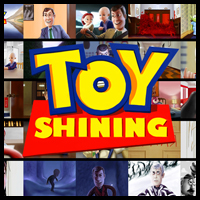 The new Pixar Short that will be shown before the Cars 2 film will be a Toy Story Short. It will be called Toy Story: Hawaiian Vacation.